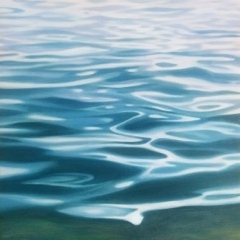 Emily Bickell grew up in Whitby, on the shore of Lake Ontario, Canada. 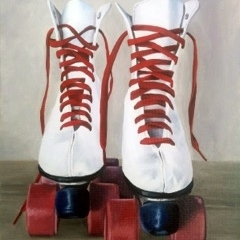 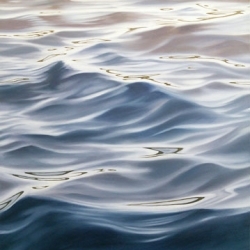 In 1998 she received an Honours Bachelor of Arts degree in Fine Arts, with a studio specialization in painting and printmaking, from the University of Waterloo's Fine Arts program. 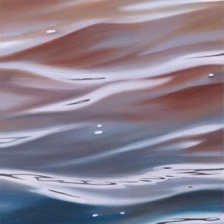 Her studio is located in Calgary, Alberta. 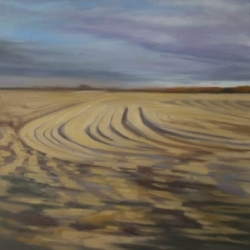 A lifelong fascination with nature informs Bickell's work. 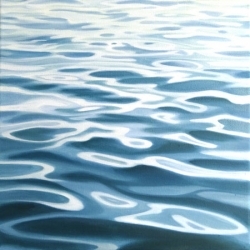 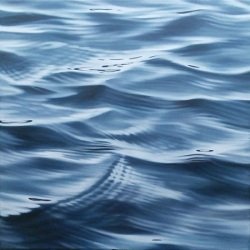 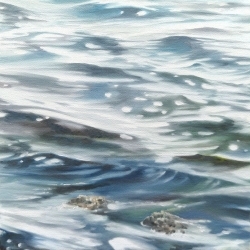 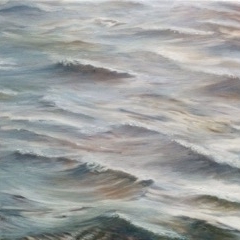 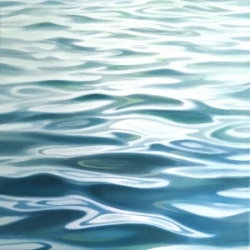 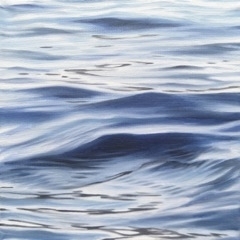 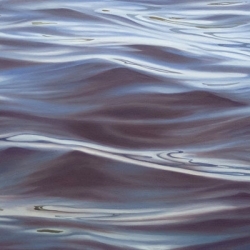 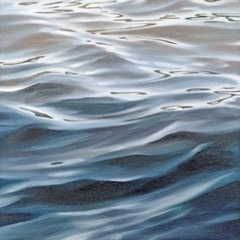 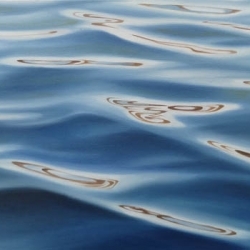 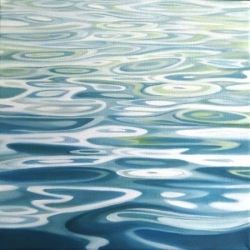 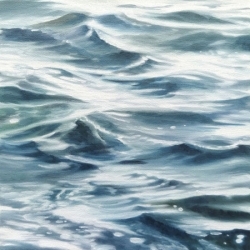 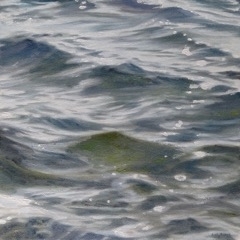 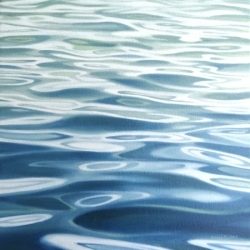 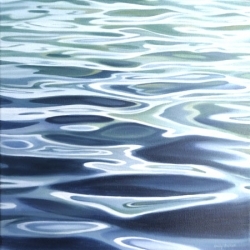 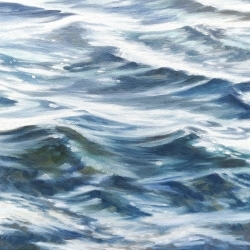 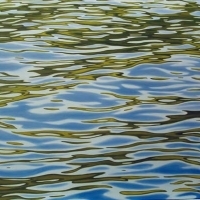 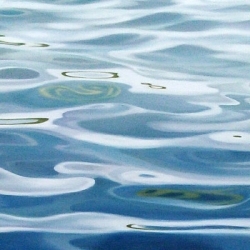 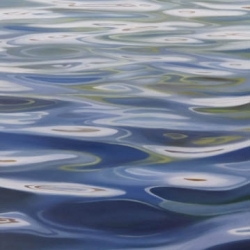 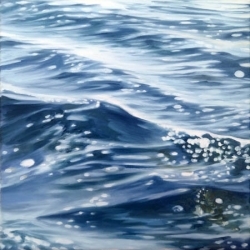 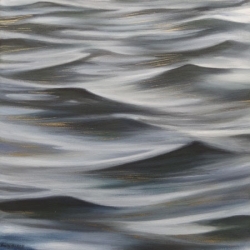 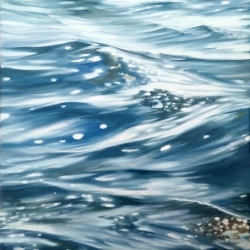 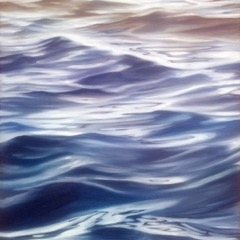 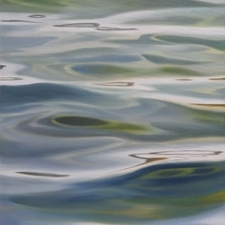 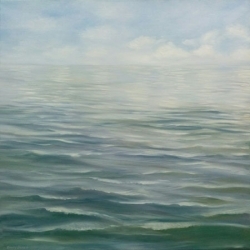 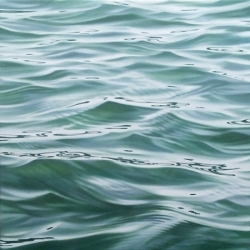 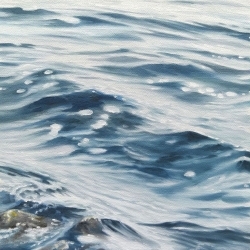 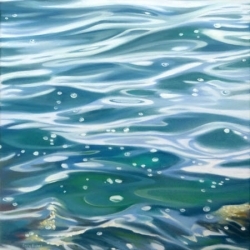 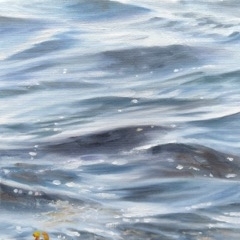 Her water paintings float somewhere between realism and abstraction. 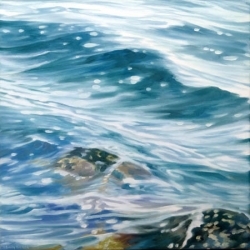 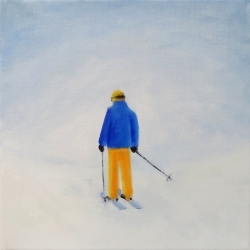 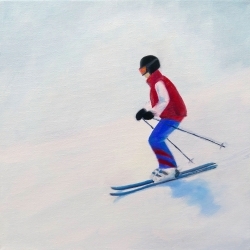 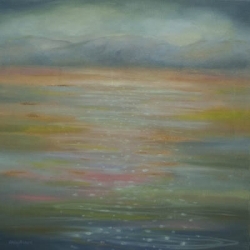 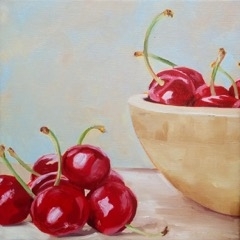 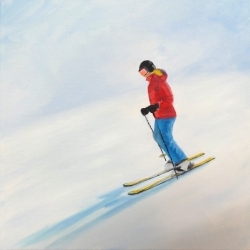 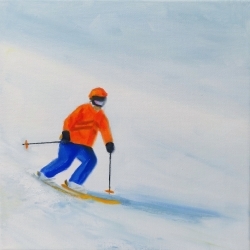 Emily exhibits her paintings in Toronto and Whistler, Canada, and also in Switzerland.